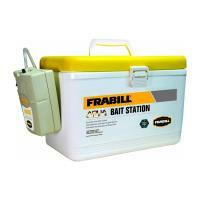 Frabill Fat & Sassy Worm Bedding allows you to keep a supply of healthy live bait on hand for extended periods of time. This is maintenance free worm bedding. 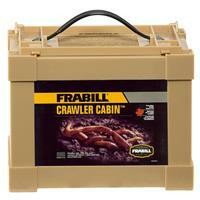 Simply put the worm bedding in a bait box, then carefully transfer the worms into the bait box. 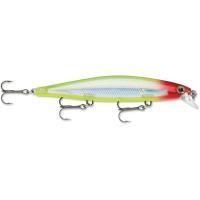 Sure-Life Bait Buddies Tablets are designed to oxygenate and condition the water for your live bait. 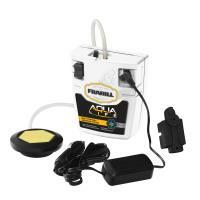 These tablets are for use with minnow buckets to help extend the life of your bait. 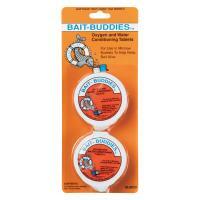 Bait Buddies Tablets come in easy-to-open containers with a gray and a blue tablet. 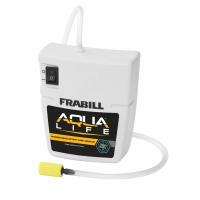 The blue tablets dissolves quickly to condition water, remove chlorine, keep bait frisky, and lower bait loss. The gray tablet does not dissolve, but continues to bubble all day long adding oxygen to the water. 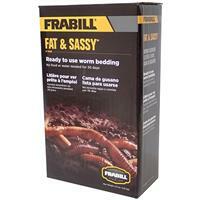 Frabill Fat & Sassy Worm Bedding allows you to keep a supply of healthy live bait on hand for extended periods of time. This is maintenance free worm bedding. Simply put the worm bedding in a bait box, then carefully transfer the worms into the bait box. Frabill Fat & Sassy Worm Bedding is scientifically formulated with food supplements designed to maximize live bait health and conditioning for up to 30 days. 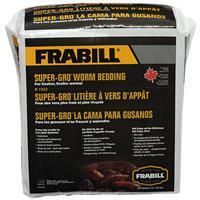 One pound of Frabill's Fat & Sassy Worm Bedding will effectively support up to three dozen night crawlers or nine dozen smaller worms. 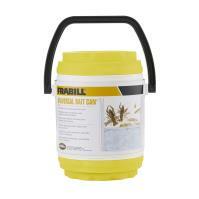 We recommend keeping your worms in a cool, dry area at a temperature range of 40° - 60°F. Qty. 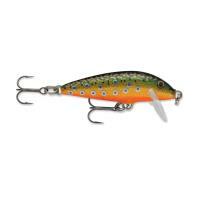 per pack: 2 1/2 lbs. Comments: I am able to keep crawler alive and growing for the full season. Comments: I have kept nightcrawlers in this mix for months. Granted, I go through them quickly, but what is left are in great shape.